Scammers are everywhere! Find out what you need to know to keep from getting ripped off, in our guide against scammers! 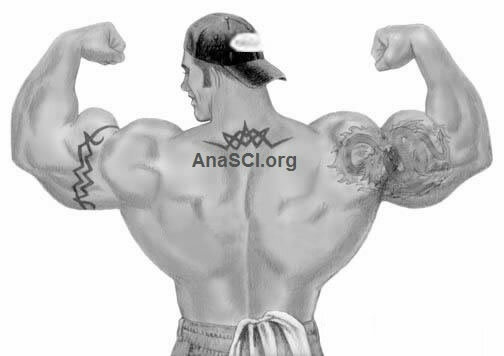 Join AnaSCI.org - Anabolic Science and find out the latest on anabolic steroids, fitness, nutrition and muscle building techniques. Join, Inspire, Educate, Challenge, Exchange. Register now as an AnaSCI.org member and gain access to our exclusive members-only Sponsors & Sources forums. AnaPRO - Supplements created with the bodybuilders needs and goals in mind! AnaSCI is creating a collection of great bodybuilding motivational videos! Be sure to check back regularly for the newest videos! Make sure your sponsor is providing the products and quality you are paying for! !